Surface plasmon polaritons (SPPs) refer to electromagnetic waves that are coupled to charge-carriers at the interface between a dielectric and a conductor as the electromagnetic waves travel along the interface. 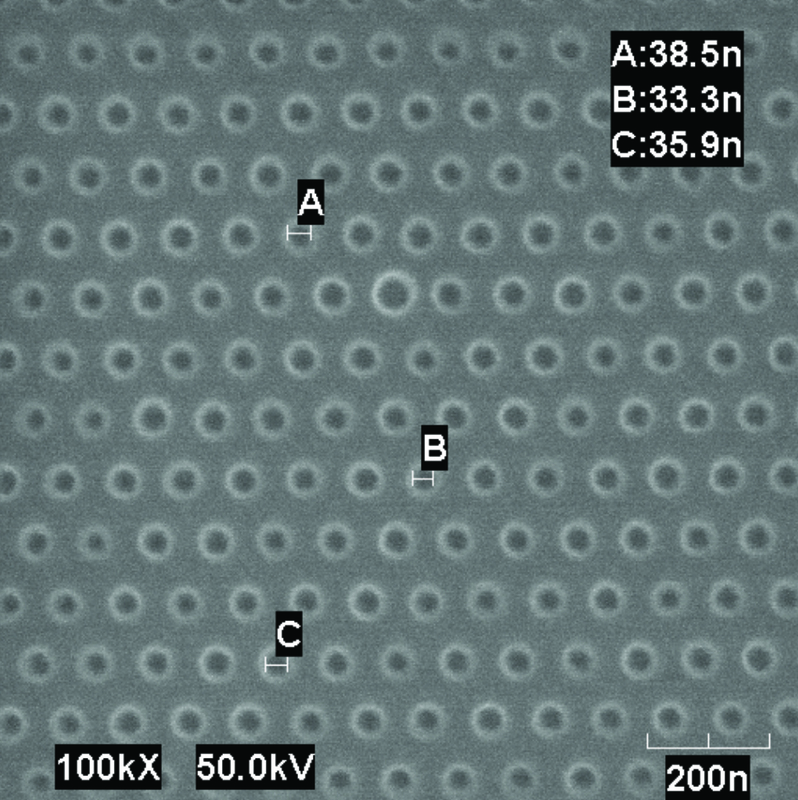 The study, excitation, and control of SPPs are known as plasmonics. The conductor ohmic losses, dielectric absorption, and scattering due to inhomogeneities on the surface affect the plasmon propagation. 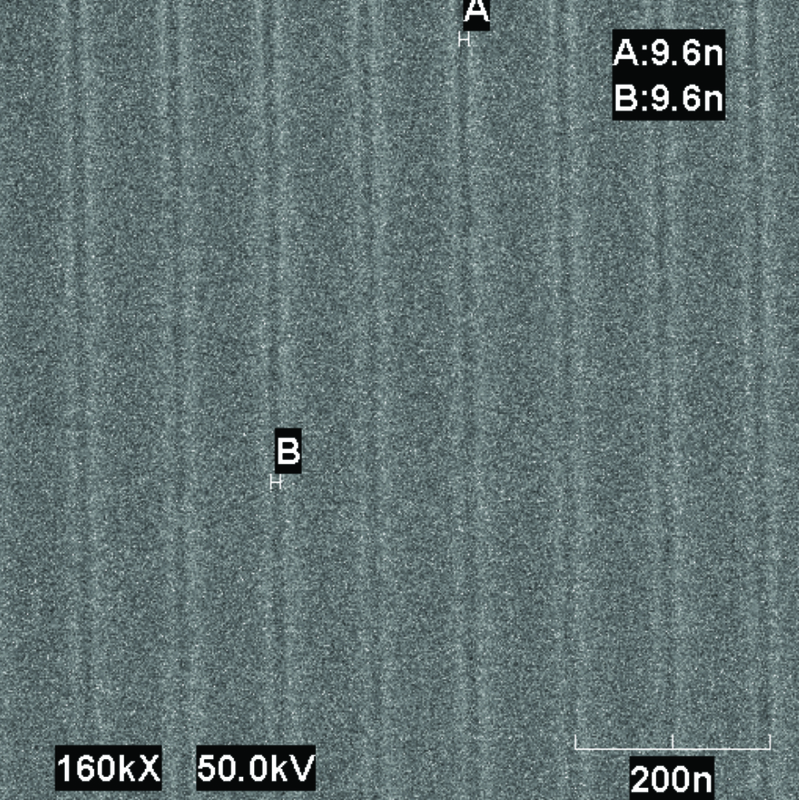 By using nanotechnologies, such as electron beam lithography, subwavelength plasmonic nanostructures can be created with EM properties that are not obtainable from natural materials. The electromagnetic waves can be strongly confined and greatly enhanced. They can be manipulated in ways not possible with conventional devices. The associated physics and potential applications across a range of science and engineering disciplines have led to tremendous cross-disciplinary activities. 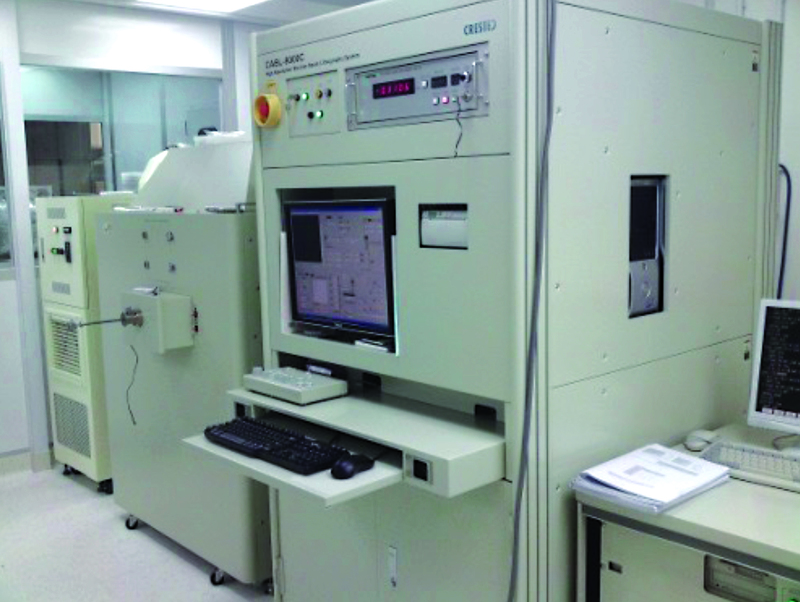 In SKLMW, we design, fabricate, and investigate plasmonic devices that operate from THz to visible frequency regimes.